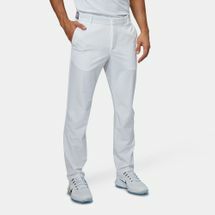 Whether it’s a comfortable pair of casual khakis or a trendy pair of ladies black pants, ace your street style look with a varied collection of men’s casual pants. Look your absolute best at any time of the day with our range of casual pants designed to suit your every routine or fitness interest. 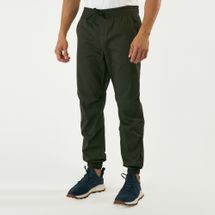 With online shopping becoming a sought-after industry, the Sun & Sand Sports online store offers make it easy to shop for men’s casual pants by offering a variety of search filters and options with a huge selection to choose from. Enjoy a seamless shopping experience with us today. 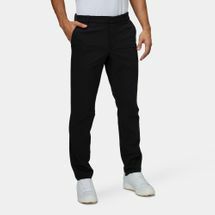 Including lightweight and soft materials and convenient styles, our casual pants for men can be shopped based on your size, brand, colour or price preferences. You cannot go wrong with our trendy khaki chino pants, designed to update your style and provide you with a customised fit. 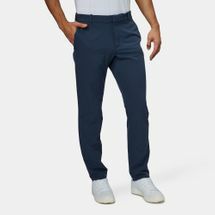 Discover truly classic selection of khaki chino pants from top brands to spruce up your wardrobe and street style look. This style comes in a variety of silhouettes including straight-leg, slim-fit and a more comfortable loose fit. 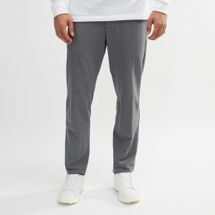 Achieve a relaxed day of running errands in our selection of casual pants and pair your selection with polo t-shirts ad sneakers for a fashion-forward look. Take advantage of our home delivery system and order your favourite pair of casual pants for men from your laptop or mobile screen, and get it straight to your doorstep in Dubai, Abu Dhabi. Download the new SSS application on your mobile phones and start your online shopping journey with us today.